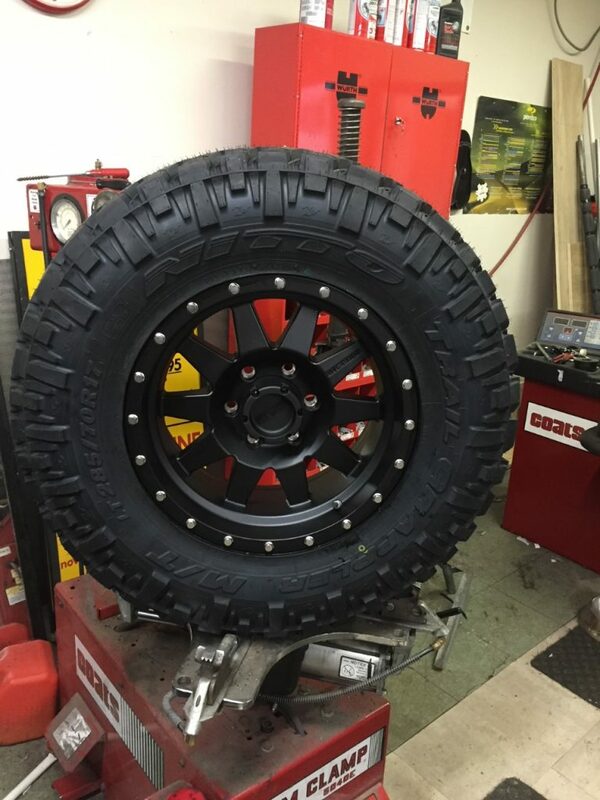 Take your truck or SUV to the next level with Off road upgrades. Living in Beautiful British Columbia surrounds us with some of the best that mother nature has to offer. 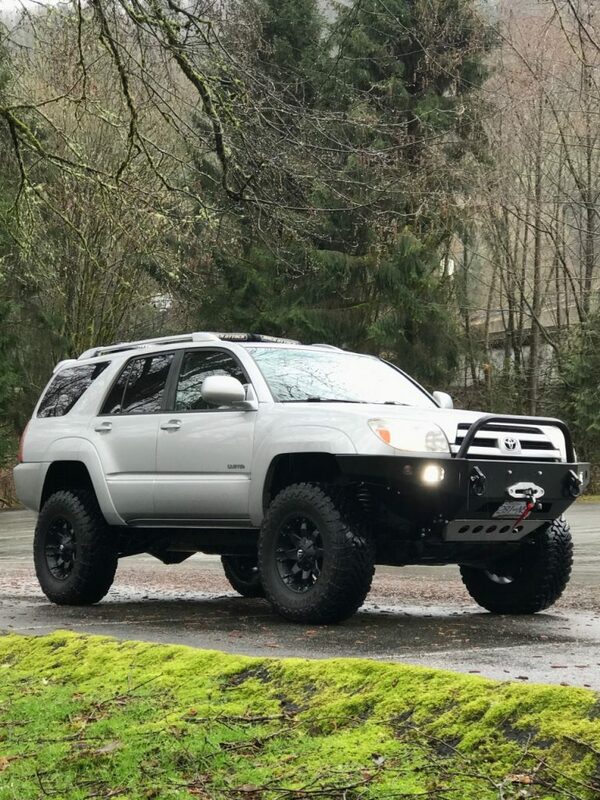 Upgrade your vehicles off road capabilities to explore backroads, find new fishing/camping spots or to conquer the trail that seems impossible. 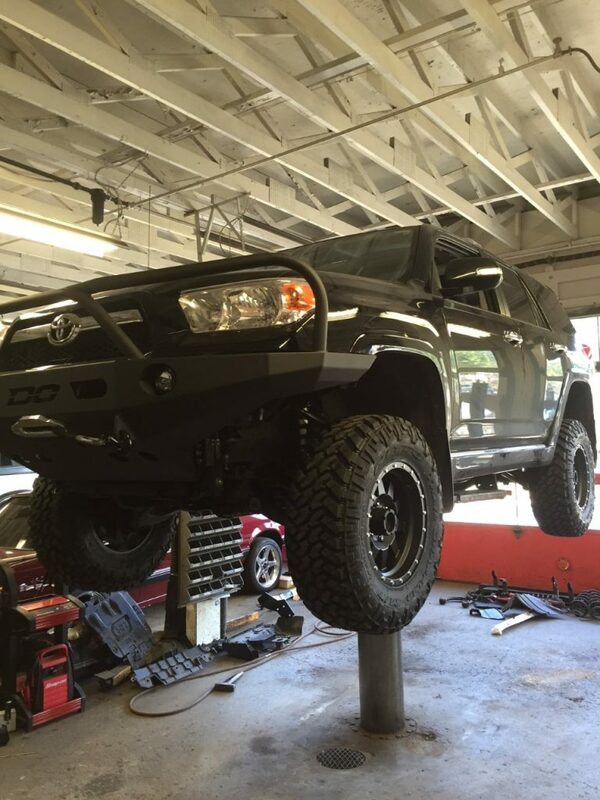 The team at Apollo is passionate about 4x4ing and have done many builds from complete ground up rock crawling buggies to simple suspension lifts. 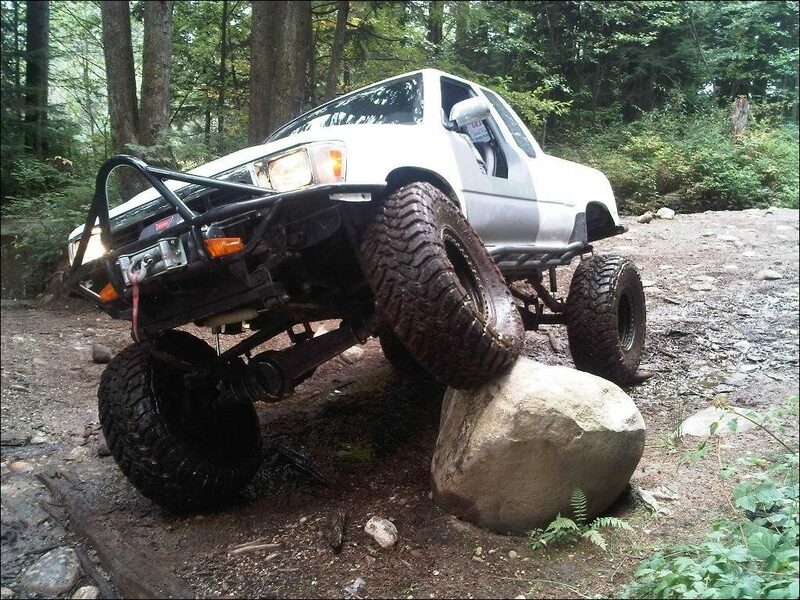 We have experience with all makes and models and are happy to help you plan your off road project. 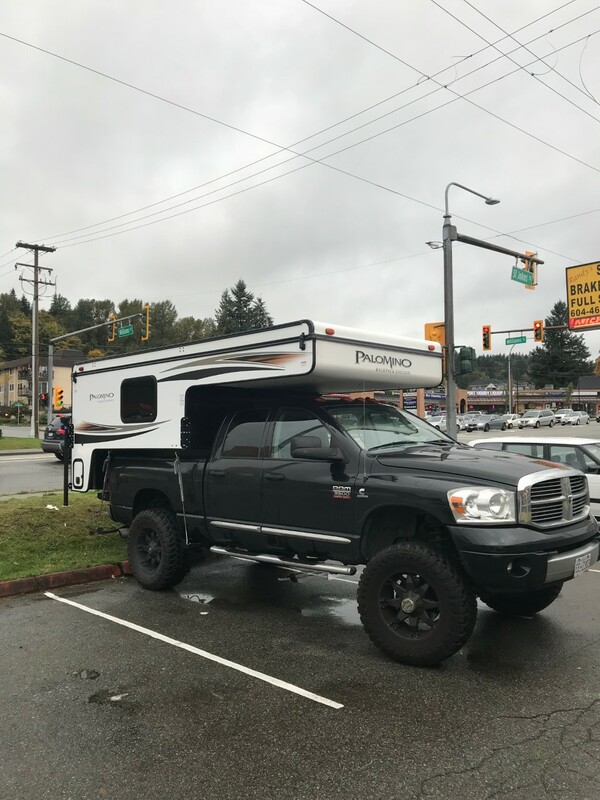 Stop by Apollo anytime to discuss your plans and to review options for your vehicle.